MIT researchers are in pursuit of a world without disability. Some say experience is the best teacher, and for Hugh Herr, that has definitely been the case. His experience with disability and subsequent need for prosthetics compelled him to develop what could be the world’s most advanced type of bionics. Since its creation in 2014, the center’s goal has been to treat a wide spectrum of disabilities through the development of advanced bionics. Now, the center is working on a $100 million, five-year project that focuses on treating paralysis, depression, amputation, epilepsy, and Parkinson’s disease through the development of bionic technologies. While today’s prosthetics are useful and can give amputees a way to regain lost motor functions, Herr and his colleagues think they can improve upon these devices by combining them with advanced neural implants. This gives a person’s nerves and muscles a way to talk to a prosthetic, making it easier for the device to be controlled and function like a biological limb. Meanwhile, a digital nervous system (DNS) powered by optogenetics — a technique that uses light to control cells — could allow the researchers to treat paralysis and Parkinson’s disease by essentially replacing the biological nervous system. Eventually, the researchers think they many be able to engineer cells and tissues to grow organs that can repair or replace biological structures. 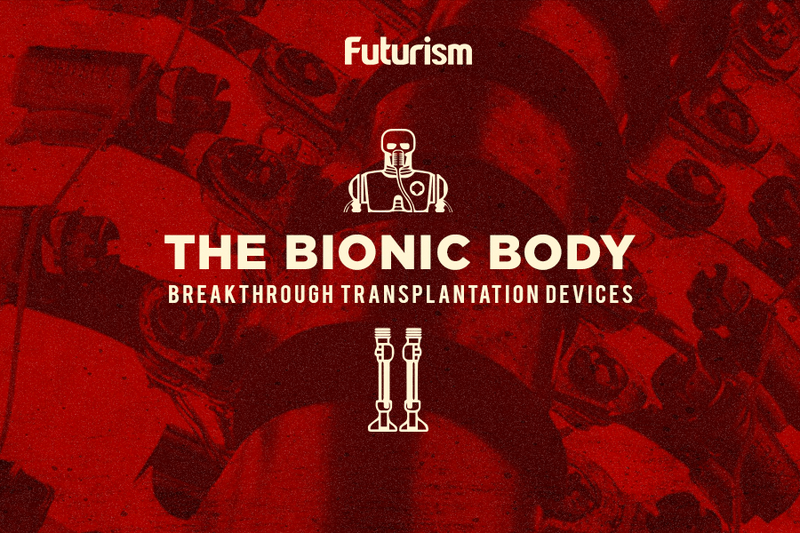 The World Health Organization estimates 40 to 80 cases of paralysis per million people, and that’s just one of the conditions being focused on at the Center for Extreme Bionics. If the center’s researchers are able to find ways to use technology to help all of those people, Herr’s dream of a world in which disability is no more may just come to fruition.